David Wolstencroft: "I wanted to write a thriller set in the legal world that's as much about primal feelings as it is about the twists and turns of the case. 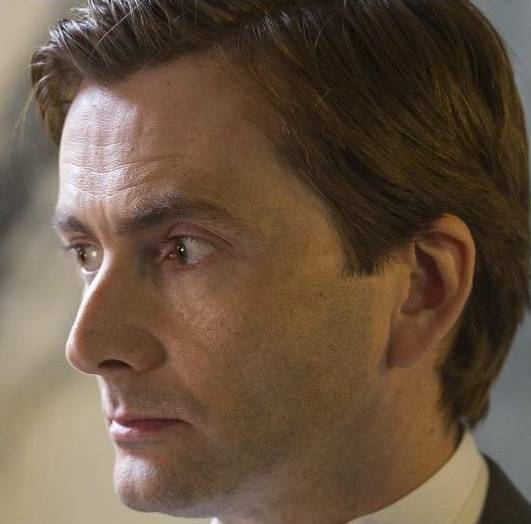 David Tennant is one of the most accomplished and iconic actors of his generation. I cannot wait to see him in Will's shoes." 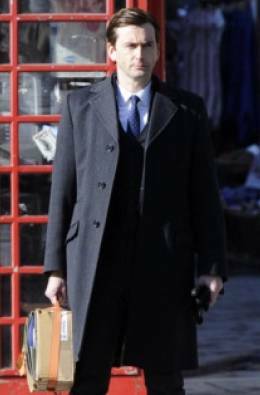 David Tennant starred in the three part drama The Escape Artist on BBC One which was broadcast at 9pm on three consecutive Tuesdays from 29th October 2013. It was broadcast in the US on PBS during the Masterpiece programme on Sundays 15th and 22nd June 2014. It is directed by Brian Welsh, written by David Wolstencroft (who wrote Spooks) and produced by Endor Productions. Hilary Bevan Jones and Paul Frift are producers and the executive producer is Matthew Read. 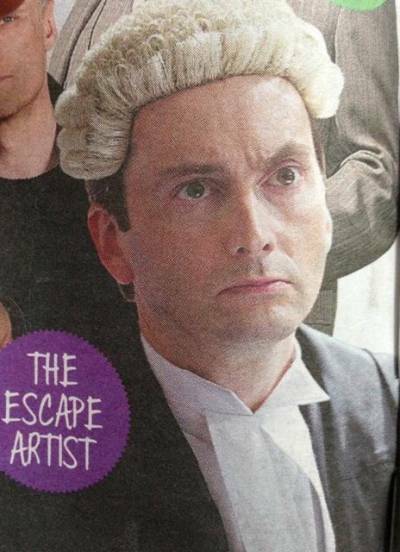 The Escape Artist is about Will Burton (David Tennant's character), a junior barrister who specialises in getting people out of tight legal corners. He is in high demand as he has never lost a case but when he gets a notorious prime suspect acquitted in a murder trial, his brilliance comes back to bite him with chilling results. Ashley Jensen, Toby Kebbell and Sophie Okonedo also star in the drama. BBC micro website for The Escape Artist. 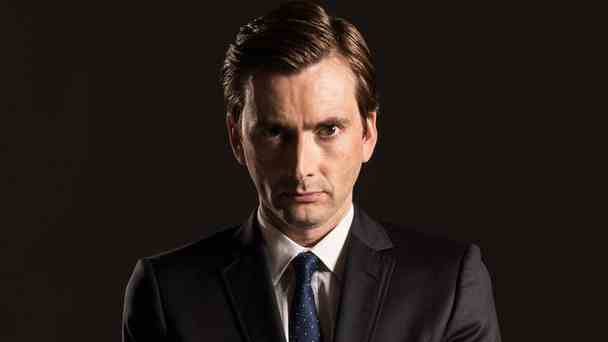 The BBC press release about David Tennant in The Escape Artist. 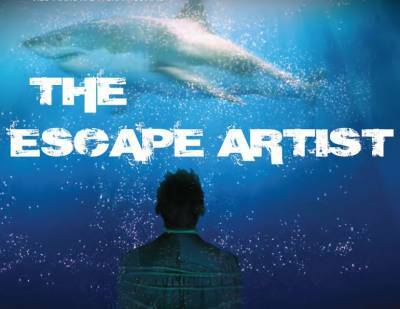 The Escape Artist was filmed from Thursday 31st January until Friday 22nd March. The read-through was on Friday 25th January. 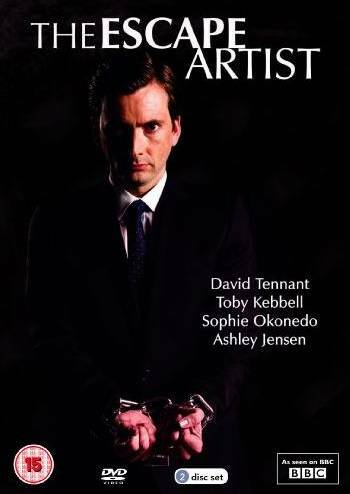 The DVD of The Escape Artist was released in the UK on 18th November 2013. For posts related to The Escape Artist on Blogger.com click here. If you know of any other dates / locations, please email us. The Escape Artist is broadcast in France tonight on Cine PolarTV at 8.50pm. Episode one of The Escape Artist will air in Australia at 9.35pm on the channel SBS One. A trailer for The Escape Artist on German television plus a DVD competition. 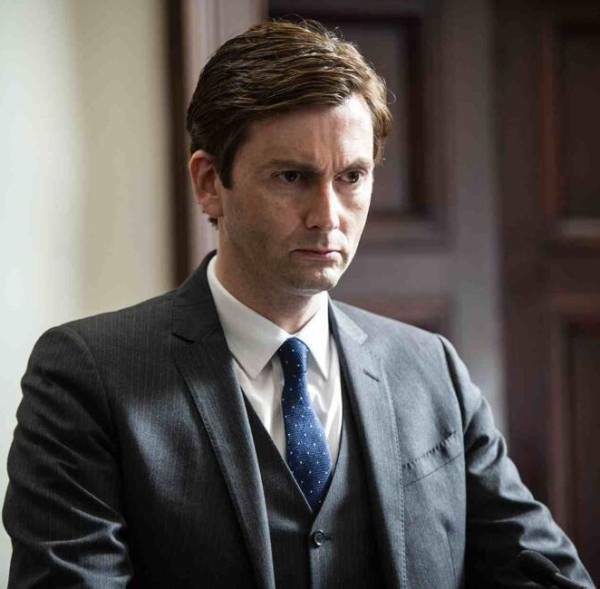 An extensive David Tennant video interview about The Escape Artist has been posted to VK.com. 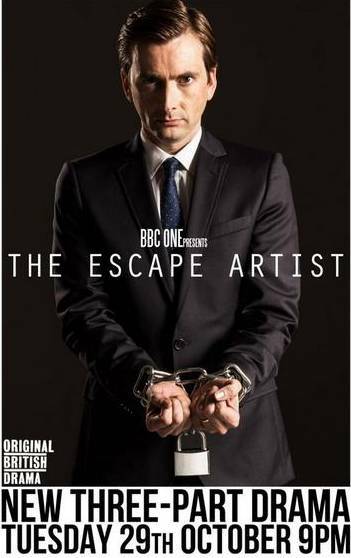 The third and final episode of The Escape Artist premieres on BBC One tonight at 9pm. The second episode of The Escape Artist premieres on BBC One at 9pm tonight. Tonight the BBC One Twitter account tweeted that trailer for The Escape Artist will premiere online at 7.30am tomorrow. The first glimpse of The Escape Artist will premiere in a compilation trailer of BBC One programmes this autumn which will be posted online at 9am tomorrow. 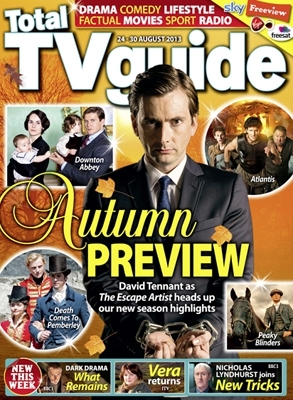 As well as the blurb inside, there is a small photo of David Tennant from The Escape Artist on the front of Radio Times this week. Amazon lists the release date of the DVD of The Escape Artist as 28th October.